PowerStation™, WorldPower™, openUPS™, UPStart™ and PersonalSource™ Uninterruptible Power Systems. PowerStation Rugged Intelligent Power Distribution Units (PDU). PowerStation Rugged Rackmount, NEMA and Portable Frequency Converters. PowerStation Rugged Rackmount, NEMA and Universal Mount Power DC/AC Inverters. PowerStation Rugged Rackmount, NEMA and Universal Mount Power Conditioners. 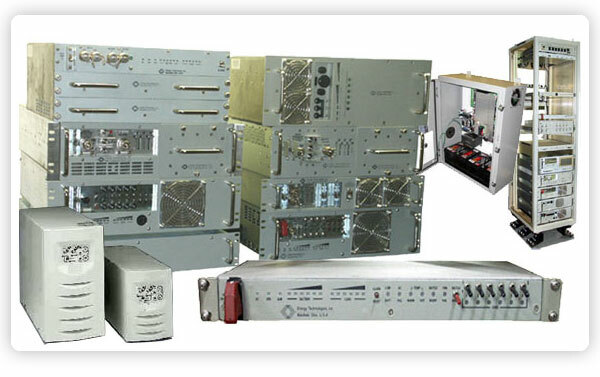 TelecomPower™ and CellPower™ DC and AC Power Systems. MissionCritical™ Rugged Rackmount or Universal Mount Computer and Peripheral Enclosures.